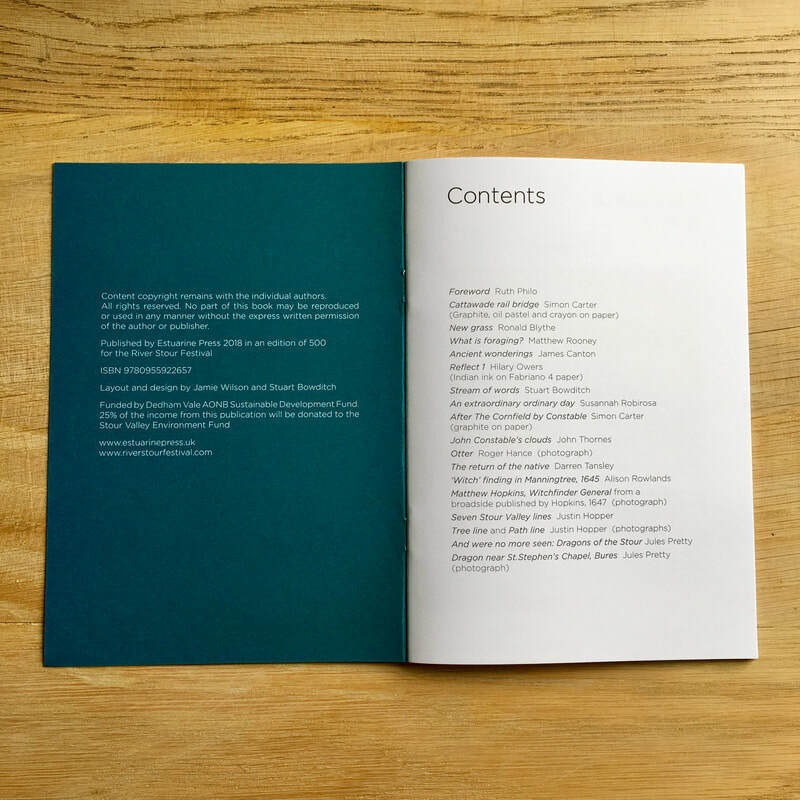 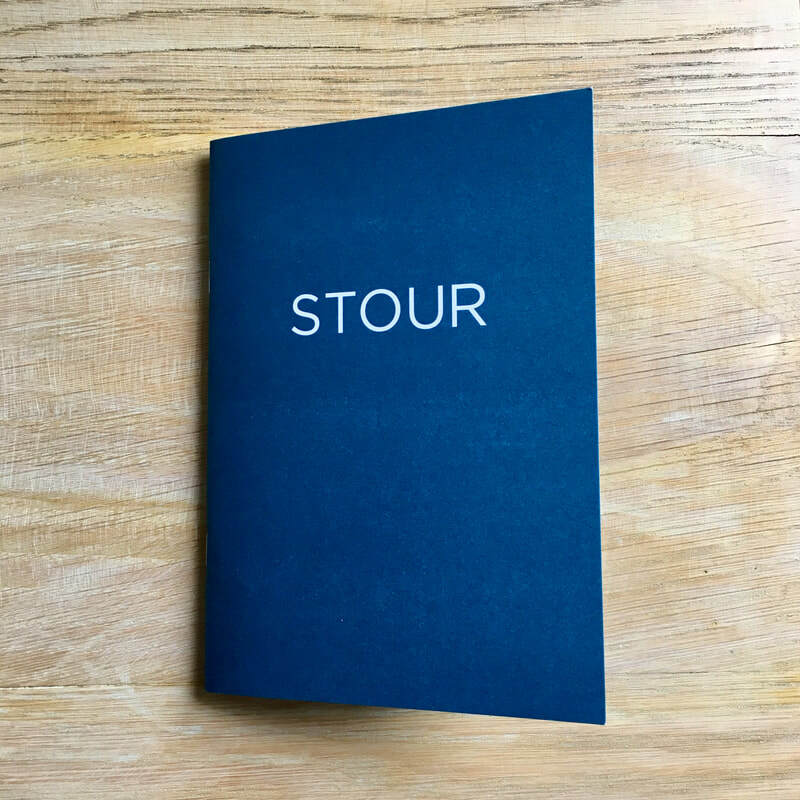 Stour is an A5 publication of writing and illustrations on culture, wildlife and place, celebrating the Stour Valley and providing a legacy artefact for the River Stour Festival and The River Runs Through Us project. 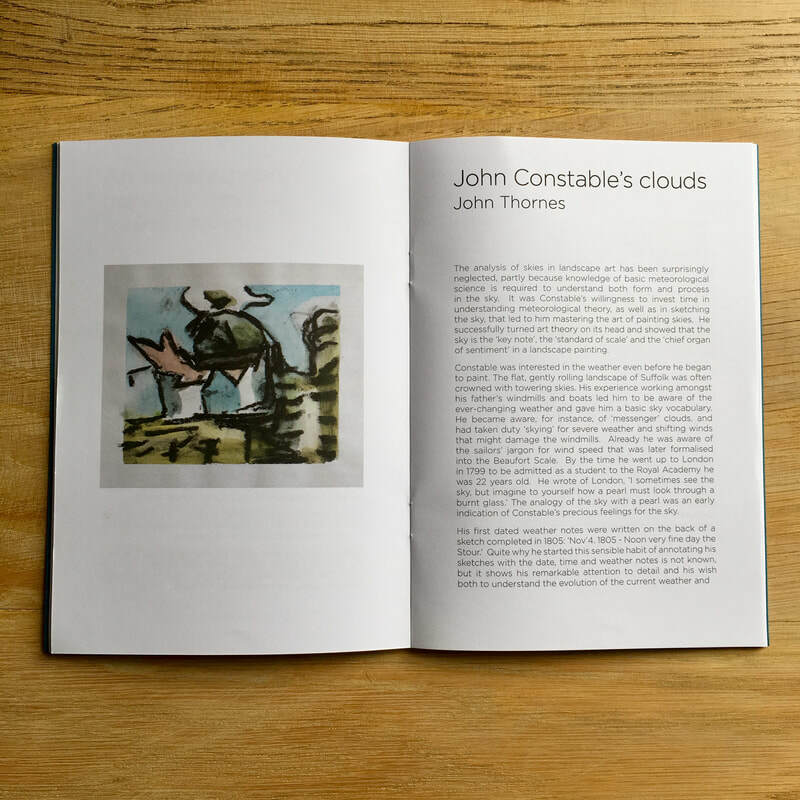 It features new and previously published works by Ronald Blythe CBE, Stuart Bowditch, James Canton, Simon Carter, Justin Hopper, Hilary Owers, Ruth Philo, Jules Pretty OBE, Susannah Robirosa, Matthew Rooney, Alison Rowlands, Darren Tansley and John Thornes. 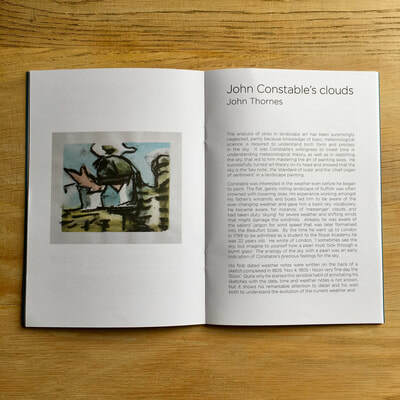 This book was published by Estuarine Press on 15th June 2018. Edition of 500. 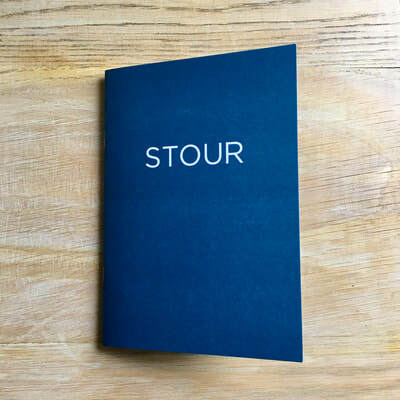 £5 each.